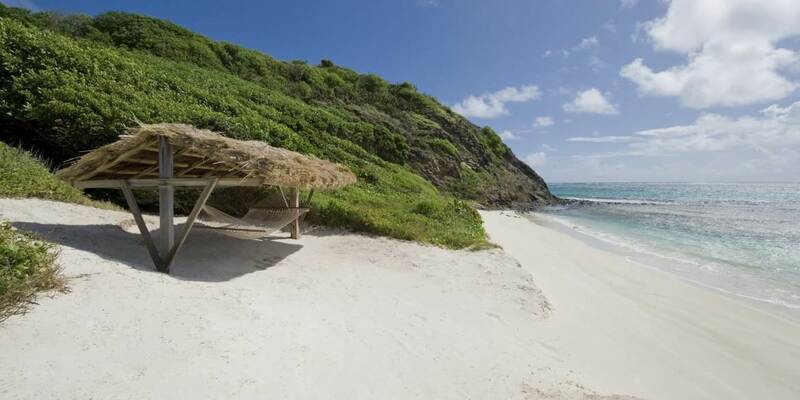 Petit St Vincent is an idyllic private island of just 115 acres situated in the Grenadines which offers an essence of simplicity and seclusion. The property is perched on a hillside, nestled within verdant foliage and surrounded by soft rolling hills. 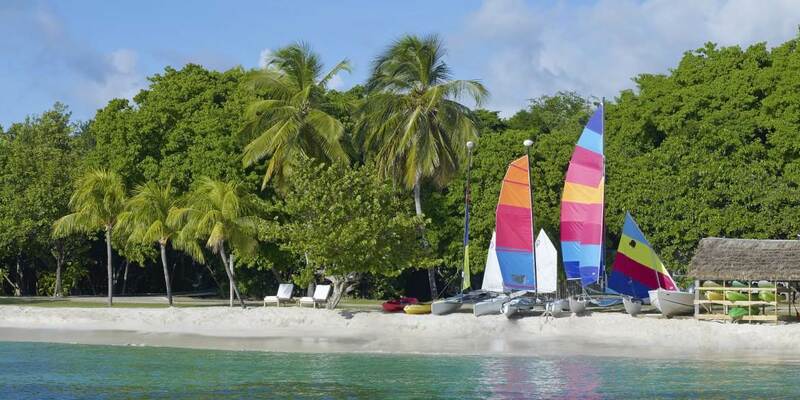 Just steps away from the beautiful white sand beach of which there are nearly two miles to enjoy, bounded by the Atlantic Ocean on one side and the Caribbean Sea on the other. The hotel is a member of ‘Small Luxury Hotels of the World’. 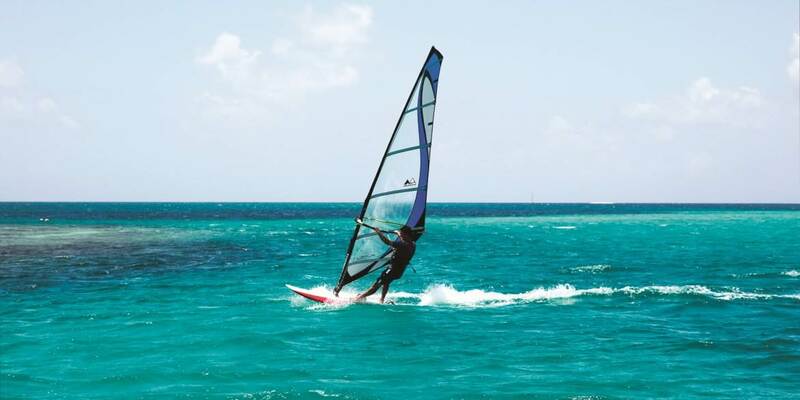 There are plenty of activities on this Caribbean island for guests to experience. From the main dock, the boathouse offers complimentary use of non-motorised equipment, whilst there is an additional charge for deep-sea fishing, powerboats and scuba diving. The island has a floodlit tennis court, there are also interesting hiking trails up the 275 ft. Marni Hill or if inspired, guests can jog around the island. 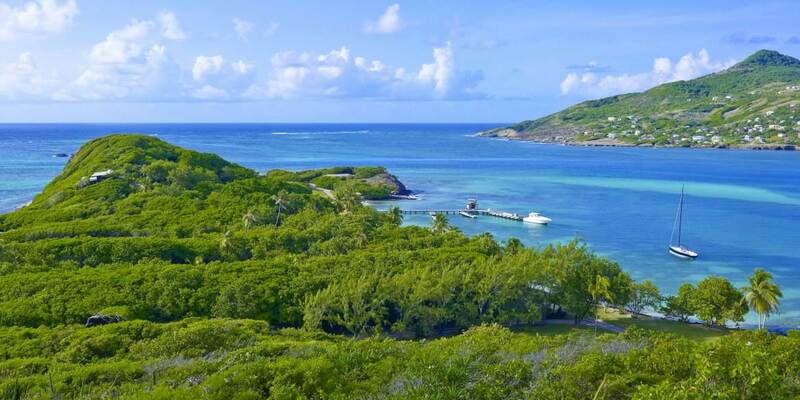 The concierge can arranged a round of golf on the 18 Holes classic course on the nearby Canouan Island, or perhaps sail on an island sloop and discover the magic of nearby islands. 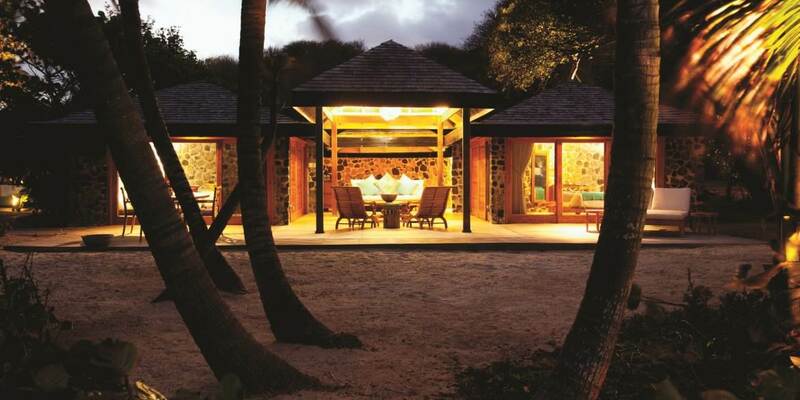 Petit St. Vincent has an incredible new Spa built from local driftwood, coconut trees and other natural woods. 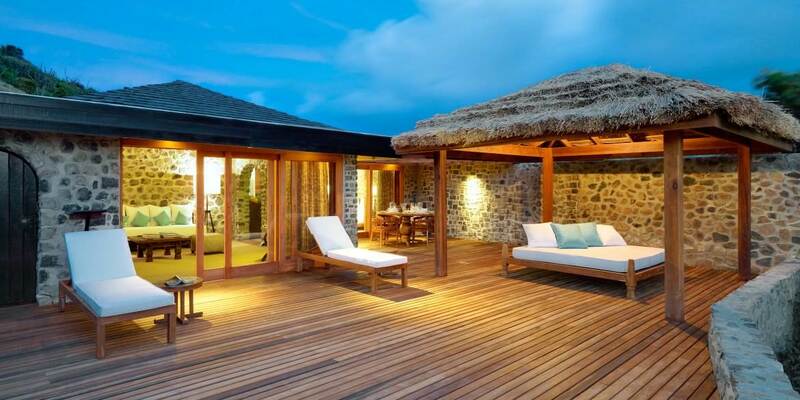 The spa is hidden under a local grass thatch roof reflecting the island's natural appearance and boasts four treatment rooms plus an excellent spa menu. 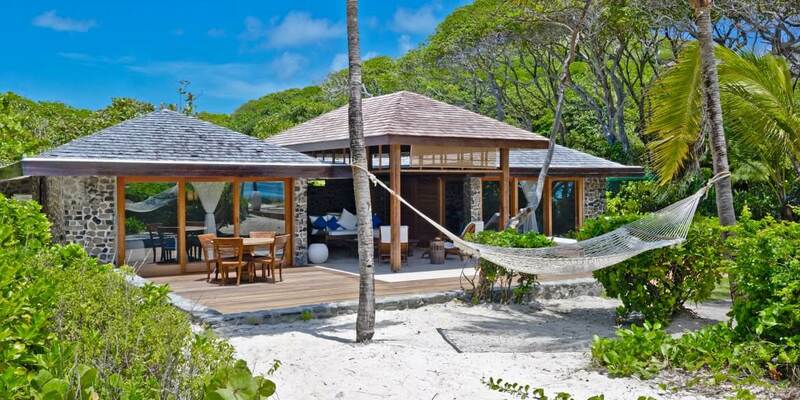 The Yoga Pavilion overlooking the Caribbean Sea at Conch Bay is an ideal place to go for guests looking for relaxation and a complete no-impact workout. 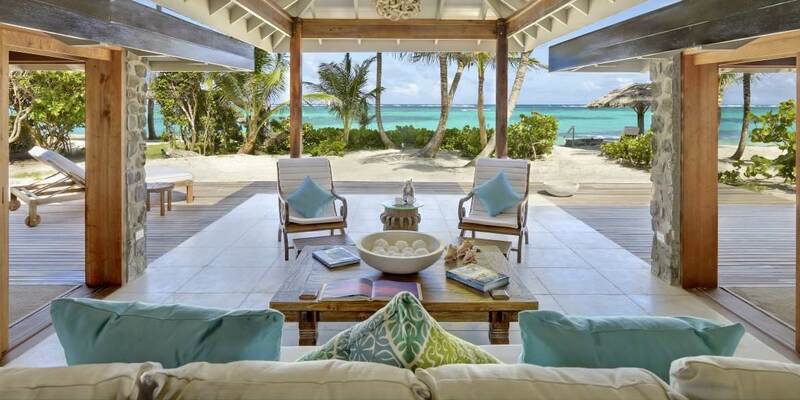 This private Caribbean island comprises just 22 luxurious cottages, where guests can be almost assured of a stretch of beach entirely to themselves. The recently up-graded elegant cottages are constructed in the native blue-birch stone; all are spacious and airy with limestone tiled floors, daybeds and a large hammock for relaxation. All have a restful living room area, a king-sized bedroom, a newly built bathroom and a dressing room, with the option of air-conditioning and each offers complete privacy. 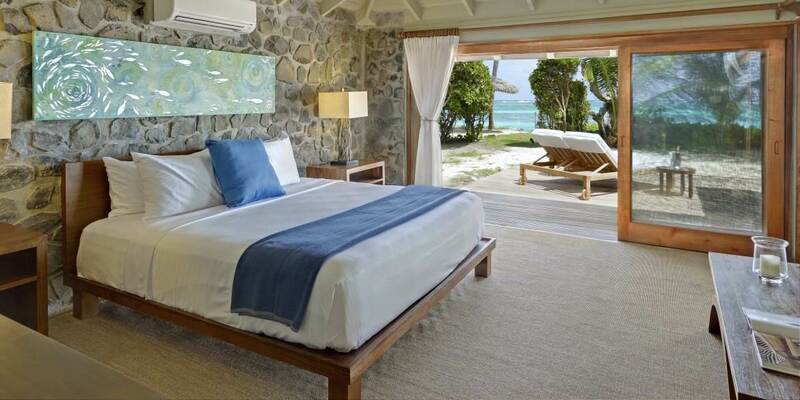 The décor is of light woods and marine coloured soft furnishing giving a very authentic Caribbean style to the accommodation. In many ways, it's like travelling back in time as there are no mod-cons at all. 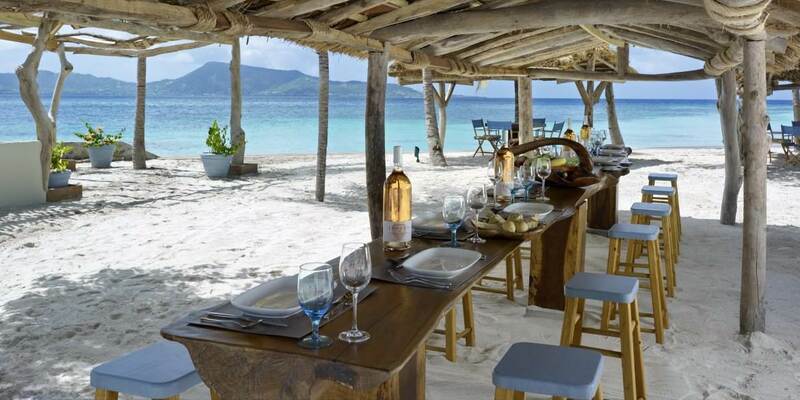 No keys, no Television, no pool, no Wi-Fi, and no telephone. It’s a place to get away from the pressures of the outside world, to completely relax and un-wind. Make the most of a long established Petit St. Vincent tradition of a flag communication system - hoist the yellow flag at your cottage and a member of staff will arrive, pick up your message and return with your order whether its room service or lunch on the beach, all served at no extra charge.